Being a great Web designer or developer is one thing – running a successful freelance business another. Whether you already have experience working in a design firm or have just graduated from design school, being self-employed entails a number of tasks that you most likely haven’t had to deal with so far. As a freelance Web designer, you also have to be a project manager, office administrator, accountant, controller, and IT expert. 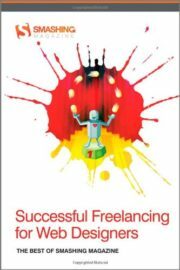 Written by some of the best in the business, Successful Freelancing for Web Designers incorporates some of the very best of Smashing Magazine’s features on working as a freelance web professional. 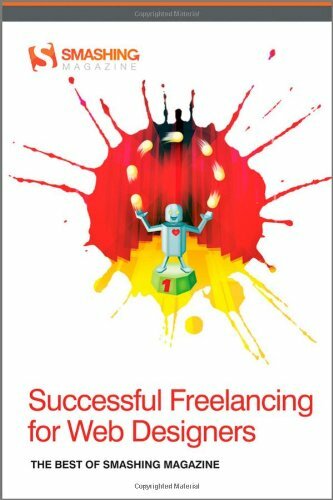 Successful Freelancing for Web Designers will help you avoid common pitfalls while giving you the knowledge and confidence to set up and run your own successful freelancing business.